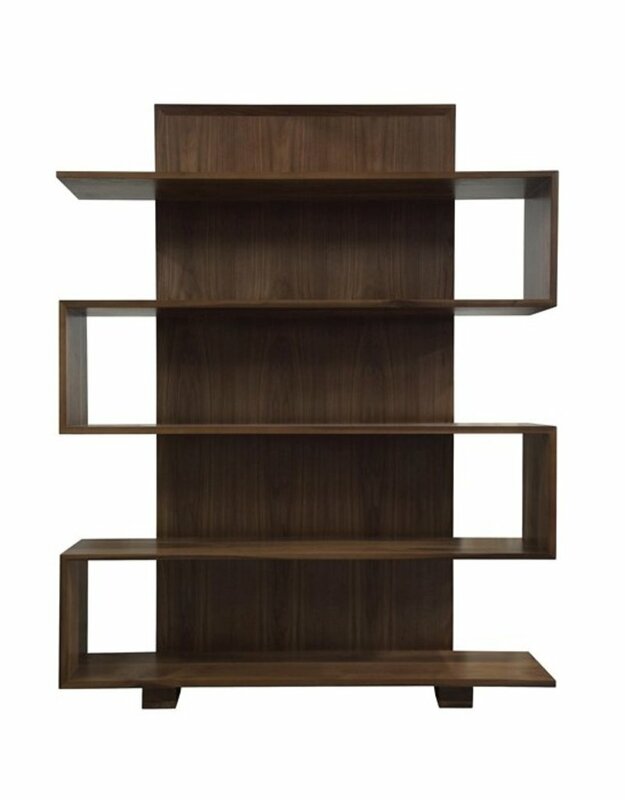 The Walnut Bookcase features clean, modern lines and is perfect for perching collectibles from your worldly travels. 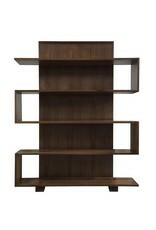 This California based company, strives to build furniture that last for generations. They make furniture the old fashioned way, by hand, in the United States.